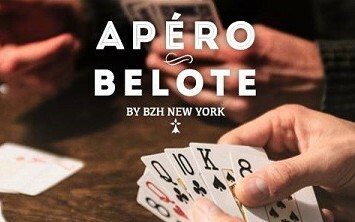 The location of our belote games changes! 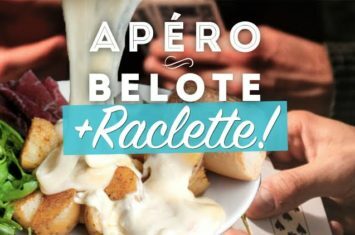 Apéro-Belote: the Return of Raclette! 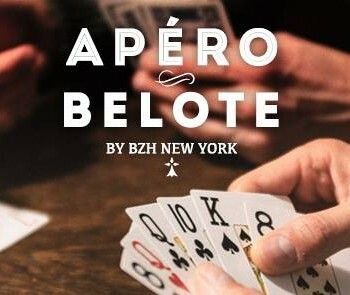 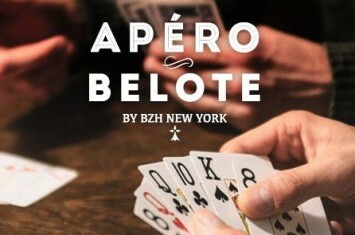 Come battle the cold with some oozy Raclette cheese and friendly games of Belote!